WIELAND and Gillespie Group have undertaken an extreme 72 hour makeover of the Unicorn Tavern in Old Town, Lansing. From Jun 20-23, the dive bar underwent renovation. The makeover included major changes to the front of the building, as well as refreshing changes to the interior. 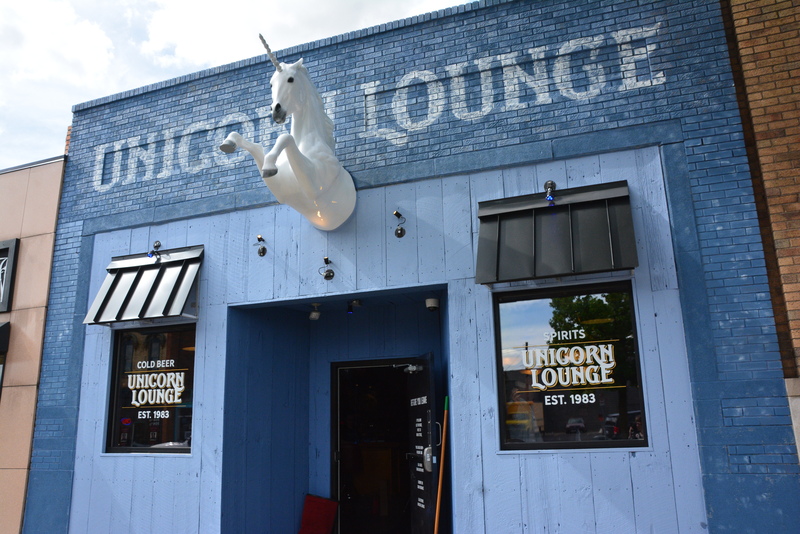 The Unicorn Lounge is now open for business, and will carry on its long-standing traditions with a new lively twist.